If your car needs "...a home where the kangaroos roam..." Down Under let me know!!!!! Nice car. You figured out it is RHD!!! I still can't believe Henry made 15 million wrong and only 740,000 or so right with RHD!!!!! 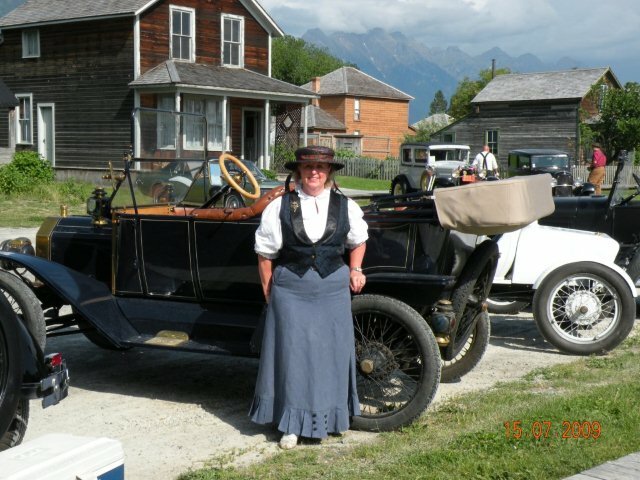 I have only had the car for about 13 years and some day it will need a new home. The woman has been around over 40 years and I would prefer to keep her!! David and I will have to fight for it! Already right hand drive, fitted with those lovely Buffallo's and prepared by Les Schubert it would have to be just the car car to fill the gap between Dads 10 Touring and my 16' Touring! Very nice car. !3's are ne of my favourites. 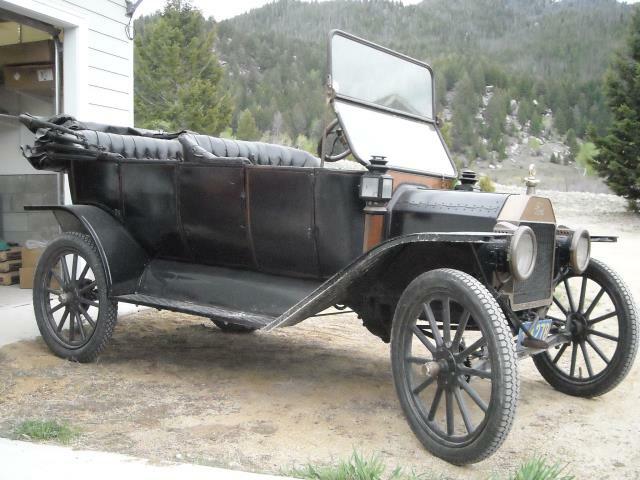 Interestingly my 1913 touring is currently in search of a new home. 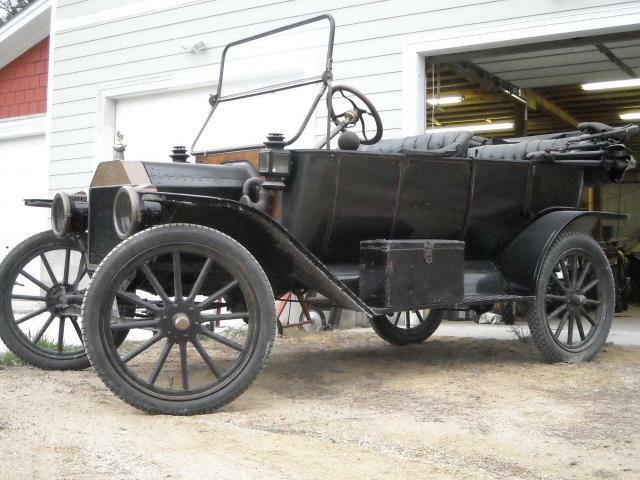 Jonathan, I am looking for a 1913/14 Touring and yours looks pretty good. Where are you located? Send me a PM and lets talk! Wife looks cute and classy in that outfit. Car looks good too!